Compassion Meditation Center was established in the year 2000. It is located in the suburban of the Bay Area and it is a thriving community for monks, nuns, and lay devotees. 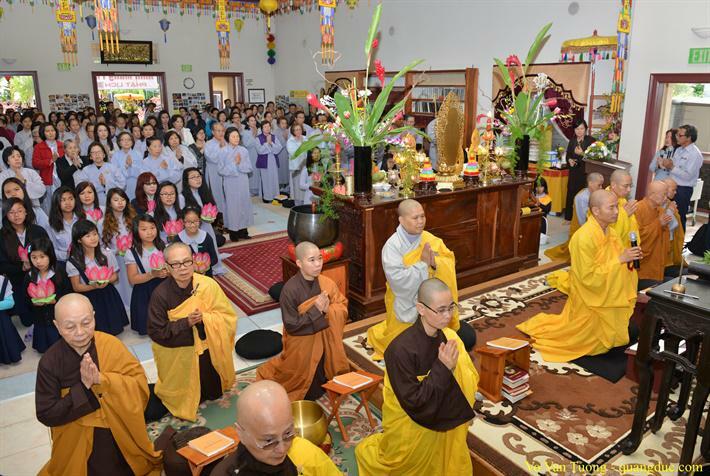 It serves both Vietnamese and American communities as well as for young and old Buddhists. 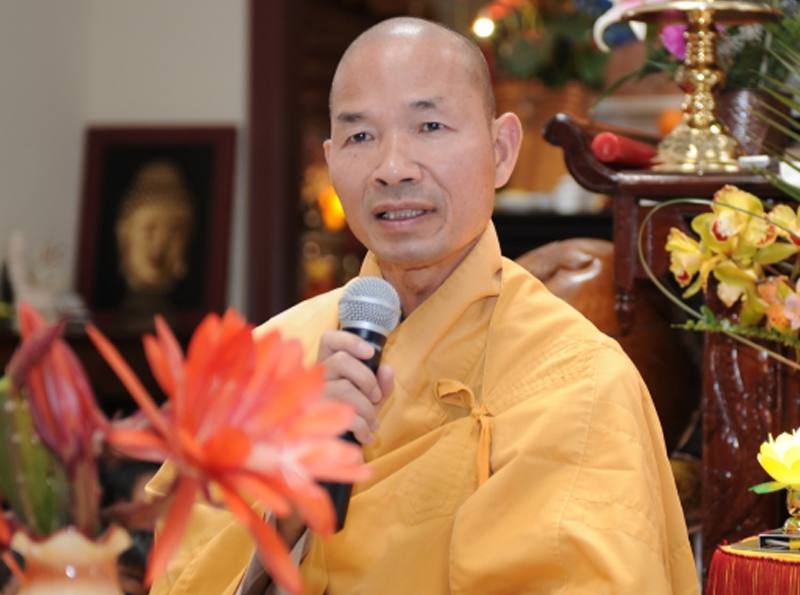 We invite those who wish to cultivate and practice mindful living and/or perform filial memorial service to attend our weekly meditation class and traditional ritual services.